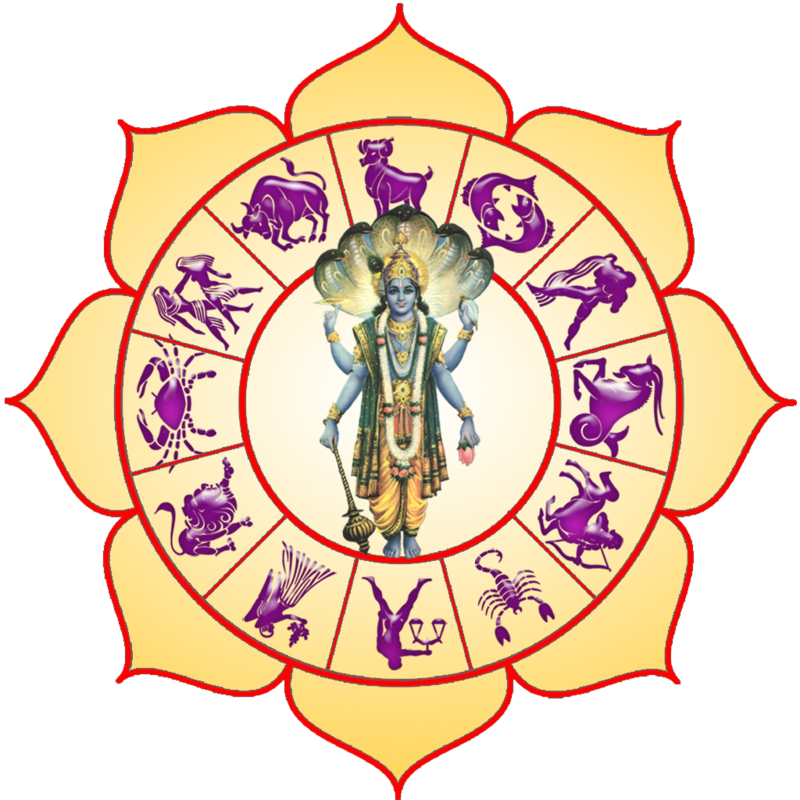 Jyotish is the oldest system of astrology in the world. It’s derived from the Sanskrit word “jyoti” which means light. As the pure light of scientific knowledge, the word Jyotish implies studying a person’s character, health, habits and even the future on the basis of his or her birth chart. In western cultures, it is often referred to as Indian, Vedic or Hindu astrology. The awareness about Jyotish can be traced back to the Vedic civilization in northern India. Jyotish is a part of the Indian Vedic Scriptures, proof of which is easily available in the centuries old manuscripts and translations. Jyotish is practiced by a skilled astrologer by calculating the positions of the planets and other celestial bodies with regard to a person’s birth or happening of an event. In essence, it depends on the time, date and place of birth or the event. The results, if calculated accurately, lead to generation of numerous tables and charts that only a skilled astrologer can study and derive useful information from. The rules of interpretation of these charts are also based on the study done by ancient sage-scientists. Normally, such a study takes about 10-15 hours to complete and is followed by a decision about appropriate remedial actions that can be taken to enhance the person’s life. Find out more about Jyotiosh from Questions & Answers section of Indian astrologer R.p. Gupta, by clicking on the picture below. Jyotish is that person who have all knowledge about our future according to our birth kundli and hand lines. he have a lot of knowledge to read the lines of our hands and then give all information about our future .so if you want to know about your future then you should go for astrologer who will give you information about your future and also help to sort out your problems.